LaRue is one of the best-loved preachers and writers about preaching. 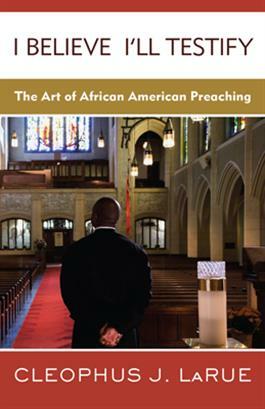 In past volumes, he's brought together great collections of African American preaching to showcase the best preaching from across the country. Here he offers his own insights into what makes for great preaching. Filled with telling anecdotes, LaRue's book recognizes that while great preaching comes from somewhere, it also must go somewhere, so preachers need to use the most artful language to send the Word on its journey.